PROPERTY DESCRIPTION: 160+- acres of rolling native pasture with one nice large pond and a windmill. A good affordable sized tract of land to graze cows or yearlings. The property is currently leased for the 2017 grazing season and stocked with cow/calf pairs. Great opportunity to invest in land! Beautiful views! LEGAL DESCRIPTION: The Southwest Quarter of Section 32, Township 21 South, Range 04 East of the 6th PM, Marion County, Kansas. 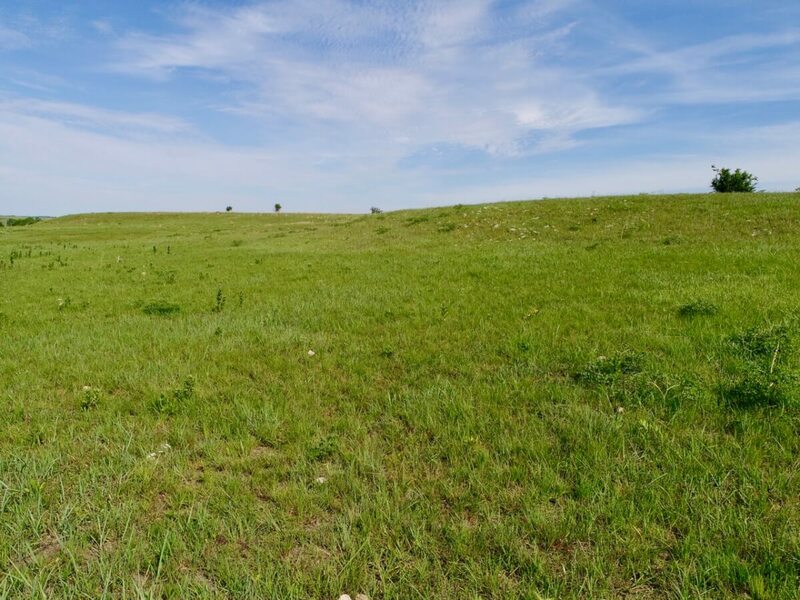 LAND LOCATION: From Peabody Kansas, Northeast on HWY 50 3 Miles to 80th, East 1 mile to Sunflower, South 1/2 Mile to the property. 2016 REAL ESTATE TAXES: $390.88.